Centro Seta - Produzioni tessili al servizio del cliente. First class service for our customers. Since 1981, we have been producing high level fabrics with the constant look on innovative materials and processing program. 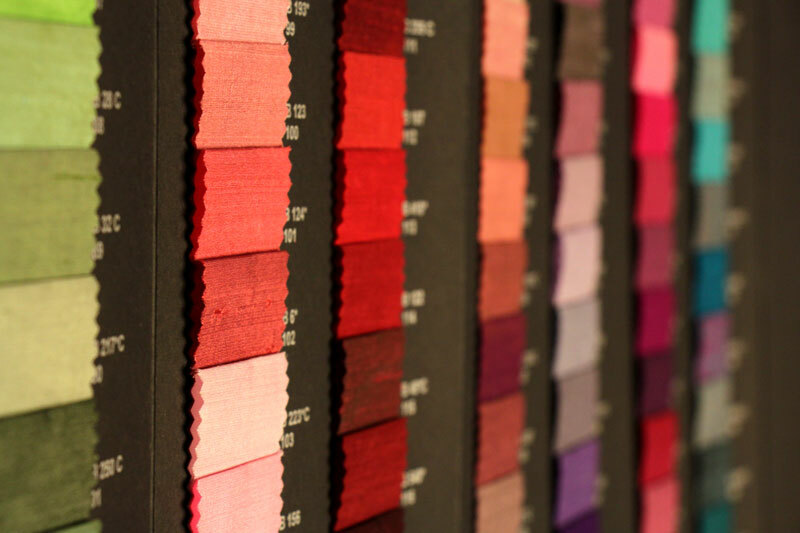 Pure silk articles come alongside a wide range of natural fibers such as cotton, linen and wool. to cover Italy, major European markets, North America and Korea.